Any heated floor project, whether it’s remodeling or new construction, can feel overwhelming before it even begins. 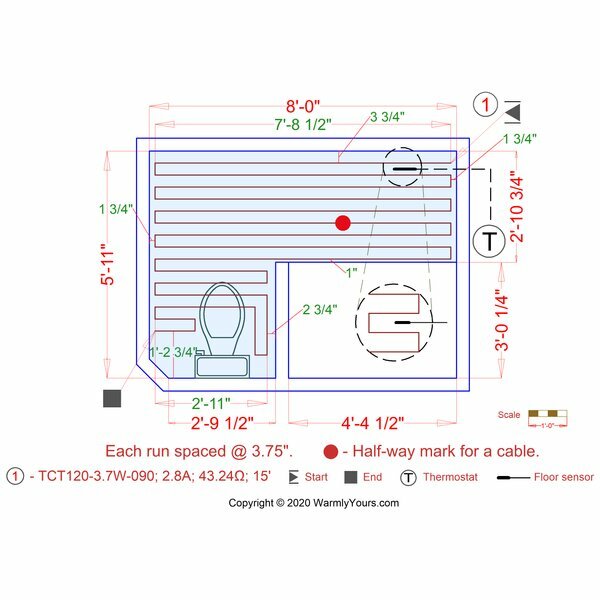 The best remedy we’ve found is to start your project with a comprehensive, clear, and easy-to-follow install plan. 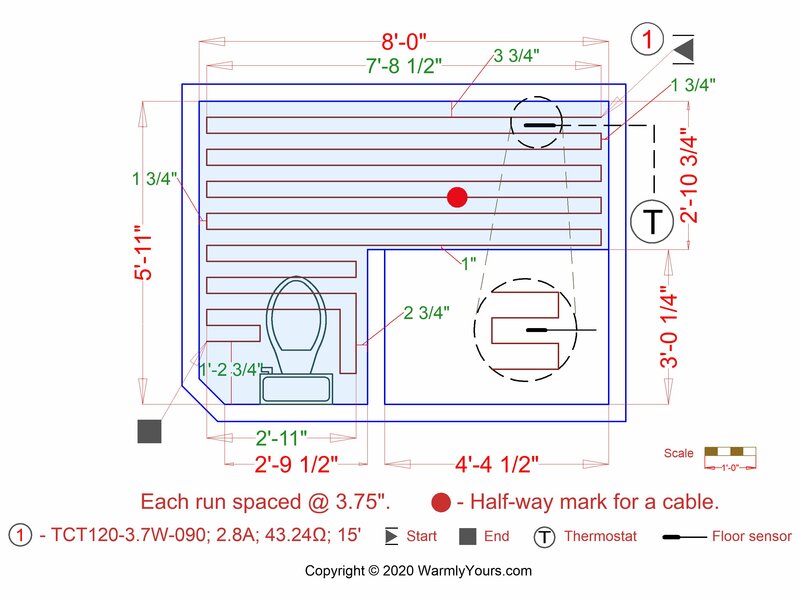 That’s why WarmlyYours has condensed nearly 20 years of radiant heating experience into our FREE, no obligation SmartPlans™. With detailed floor plans, technical specs, and pricing, a WarmlyYours SmartPlan™ will make sure that your project starts off right and finishes strong. 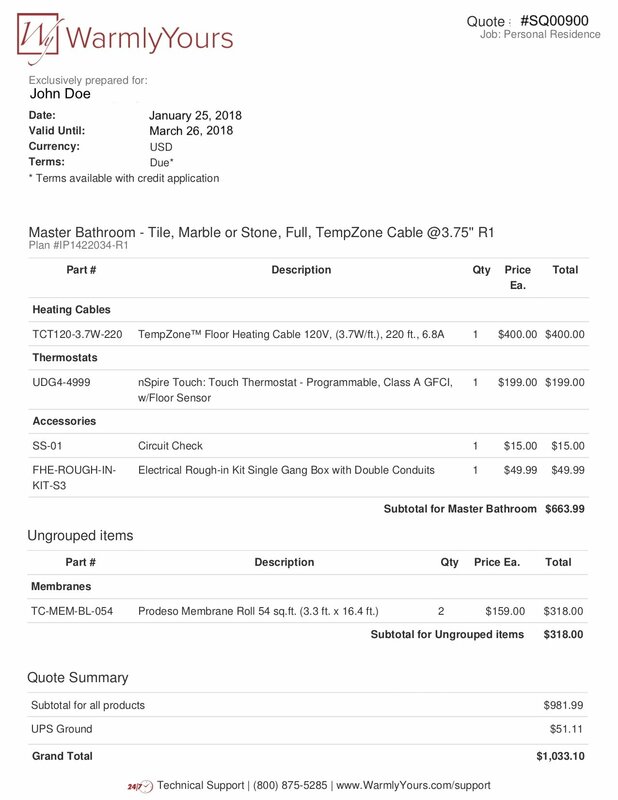 An itemized product quote so you know the exact pricing for your project. 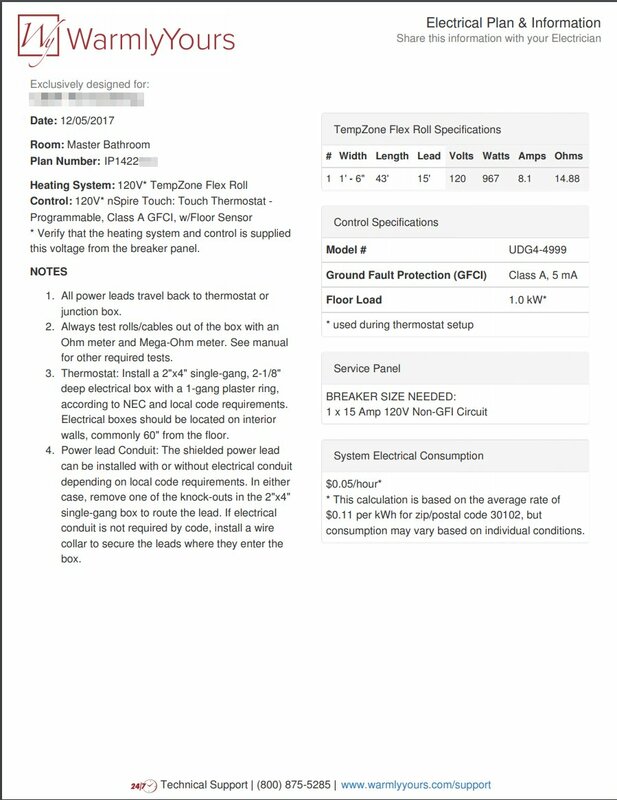 An electric plan that tells you exactly what’s needed to get your system up and running. An installation plan that gives detailed information to cut down on time and effort. 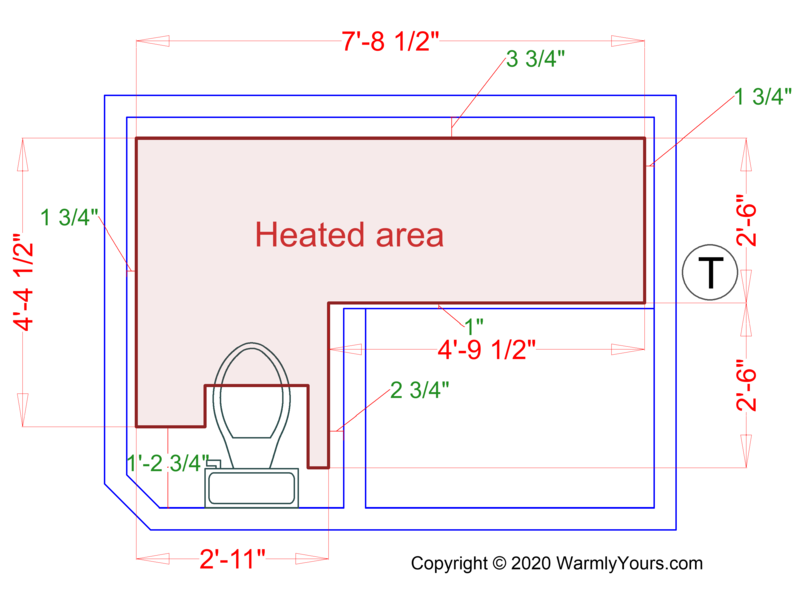 A heated area plan to make sure the heated area will be sufficient for your needs. If you want to get started you can upload your plan now and you'll receive your SmartPlan™ within 1-2 business days. All you have to do to take advantage of this service is to provide WarmlyYours with a simple floor plan sketch of your project, and within 1-2 business days you’ll receive your SmartPlan™. 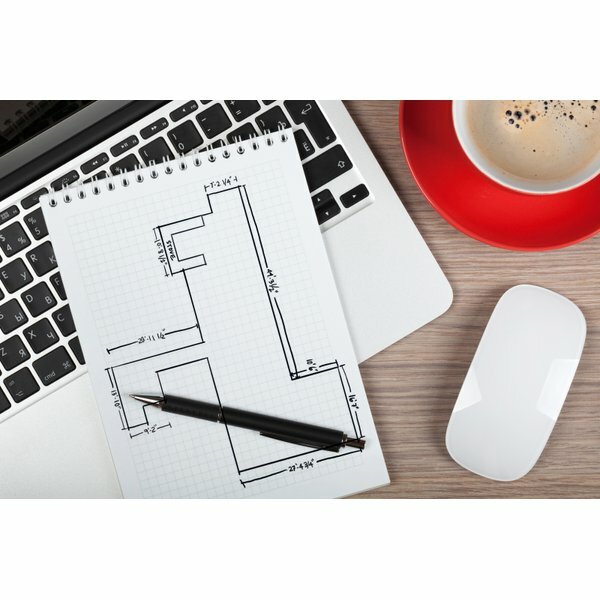 Anyone can draw a floor plan sketch—it doesn’t have to be fancy, it just has to show the room’s dimensions and note any permanent fixtures like a floor vent, tub, or cabinet.